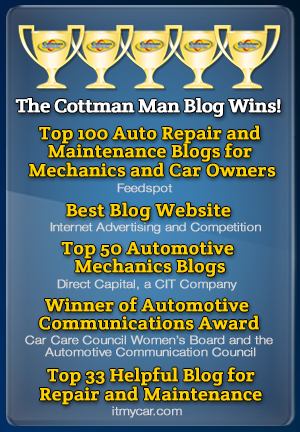 Cottman of Des Moines does Good Morning Iowa on WIO TV ABC Des Moines! 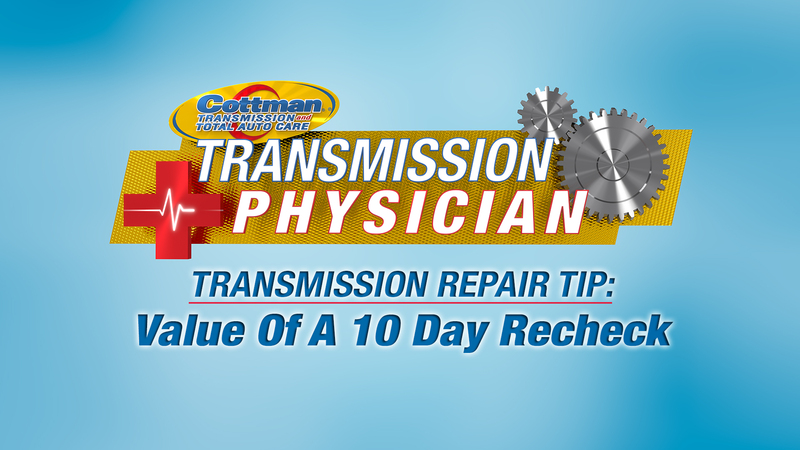 Head into your nearest Cottman Transmission and Total Auto Care to check your transmission today! 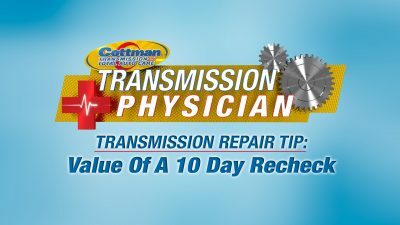 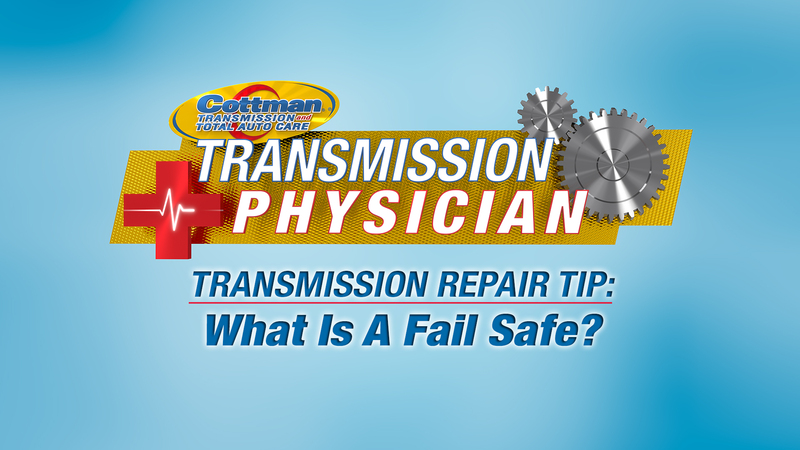 The Transmission Physician explains how cars nowadays use many different types of transmission fluids. To check your ATF, head into your local Cottman Transmission and Total Auto Care today!